Making use of a nearby railroad track, Thomas Temple founded the Southern Pine Lumber Company (SPLC), and with it Diboll, in 1894. Named after J.C. Diboll, who sold seven thousand acres of east Texas forest to Temple one year earlier, the town quickly grew to serve the SPLC mill. By June of 1894, the mill was fully operational and churning out both pine and hardwood lumber on a daily basis. 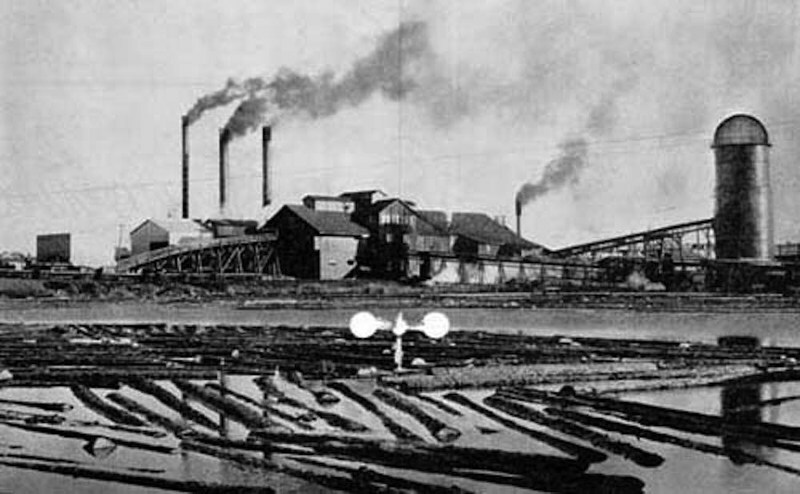 Soon enough, the Southern Pine mill was turning out 60,000 board feet of lumber per day and employed 600 men. 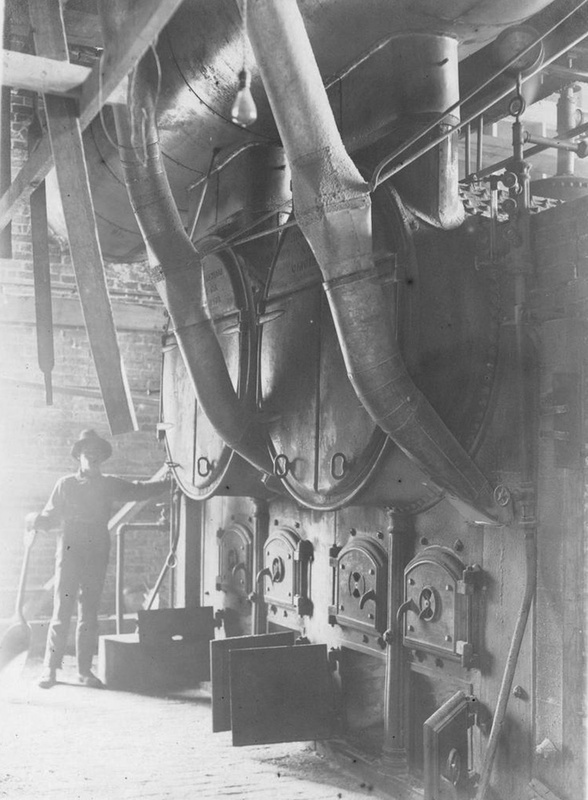 Within ten years, a second mill opened as the Southern Pine operation continued to grow. This growth spread to the town as well. Men and their families moved to Diboll to work at the mill. Southern Pines opened a large store to provide for the families and other businesses sprang up as well. 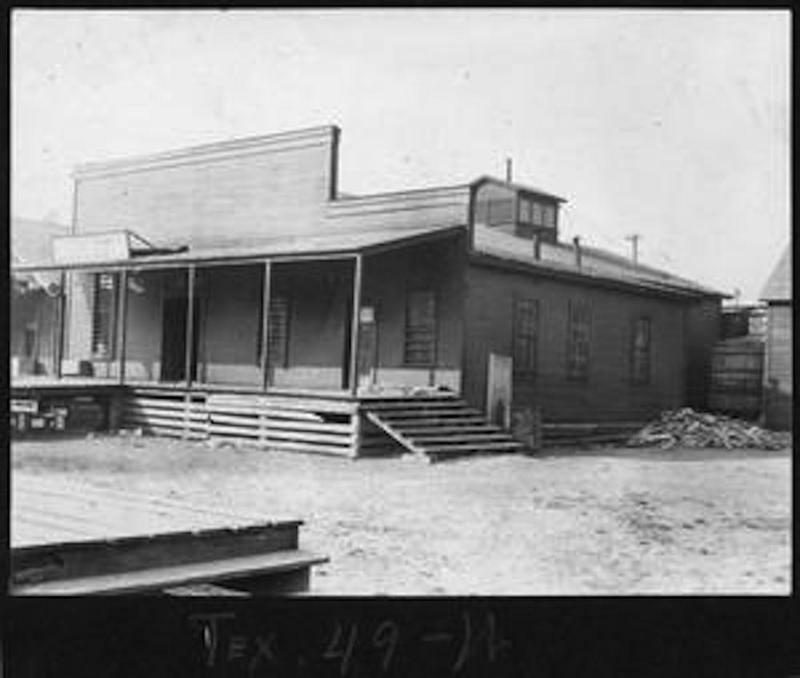 These included a drug store, a post office, a grocery, a feed store and doctors' offices. 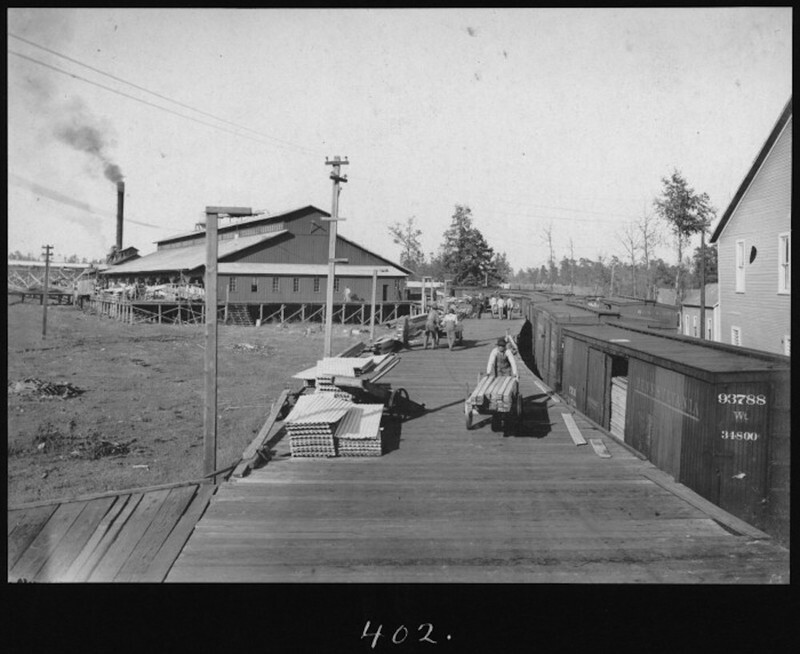 In addition, Southern Pines Lumber Company built its headquarters in Diboll where the railroad station served passengers and also allowed cargo of milled wood produced in lumberyards to be quickly transported. 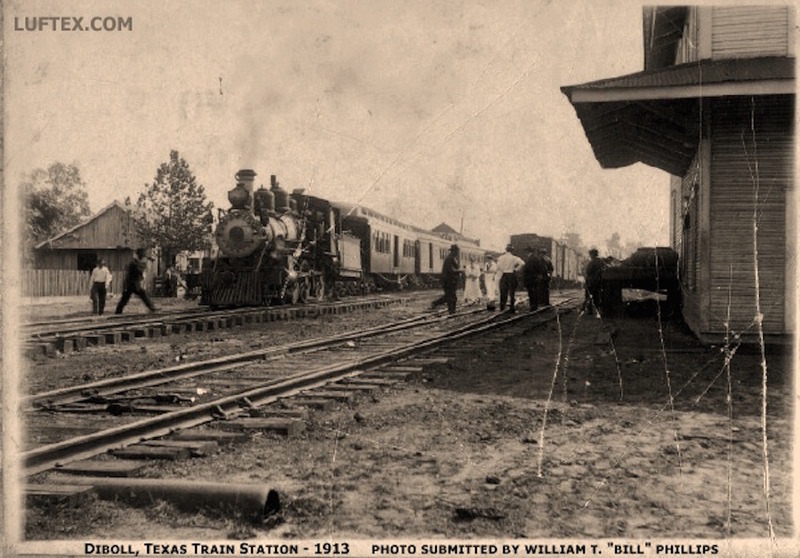 The Texas South-Eastern Railroad, started by Temple in 1900, served the Diboll station. The line eventually traveled 15 miles east from Diboll to connect with the St. Louis Southwestern Railway Company which continued on to Houston where the lumber could then be shipped anywhere in country or the world. 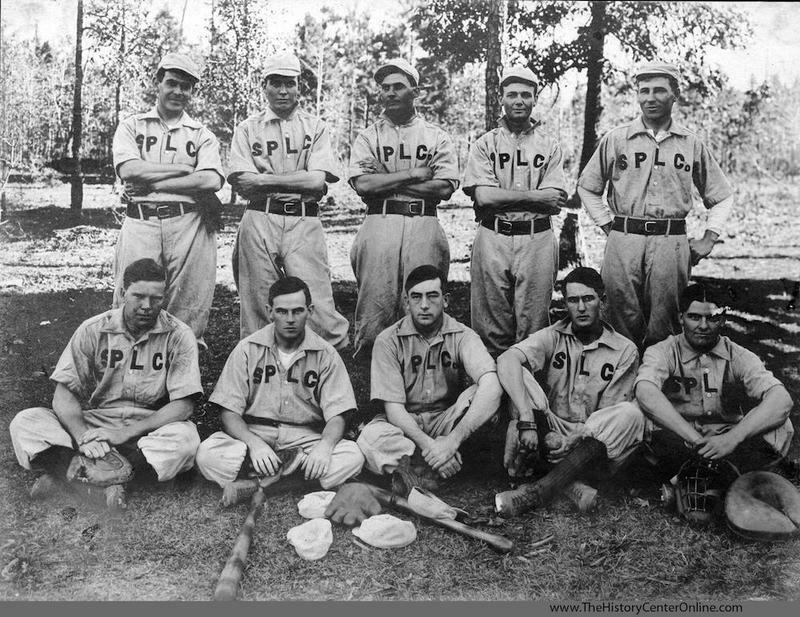 Unlike many other lumber mills in Angelina County that sprang up the Texas logging bonanza and then disappeared, the Southern Pine Lumber Company and the town of Diboll prospered and are still around today. Through a program of replanting, Southern Pine was able to continue cutting on the same land, in addition to acquiring more forest space. By 1964 it had 450,000 acres on which to cut. That was the same year Southern Pine changed its name to Temple Industries. In the 1970s, Time, Inc., purchased the company and changed its name to Temple-Inland. The town of Diboll has continued to prosper around the lumber mill and today is home to more than 5,000 people. 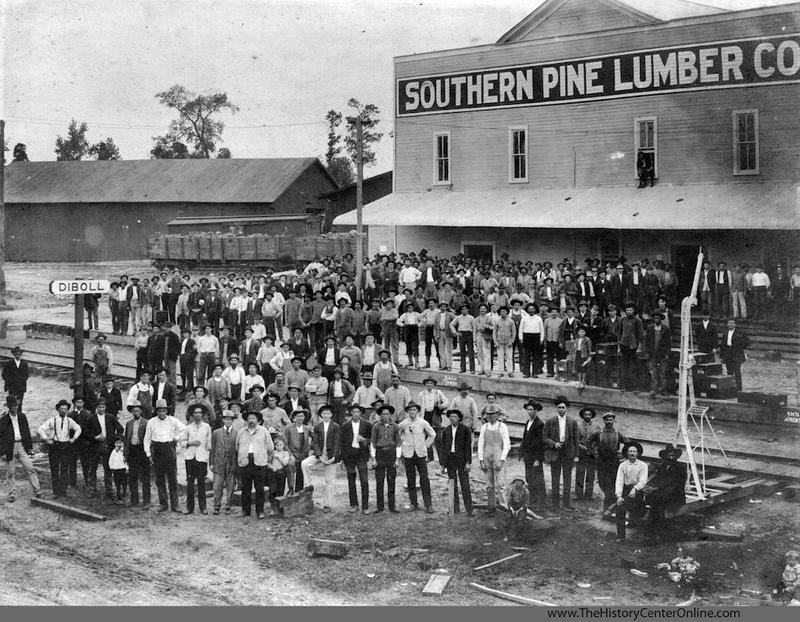 Chris Grant, “Southern Pine Lumber Company,” East Texas History, accessed April 21, 2019, https://easttexashistory.org/items/show/108.